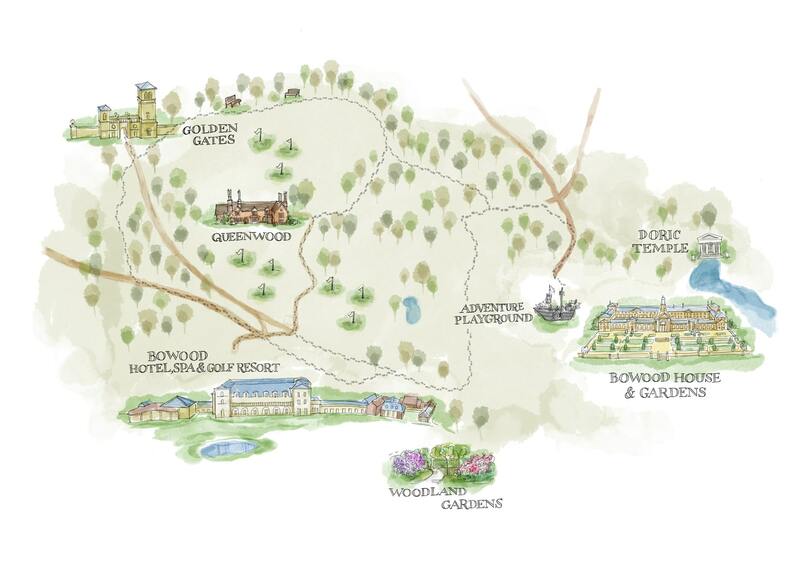 A New Year, a new beginning here at Bowood! 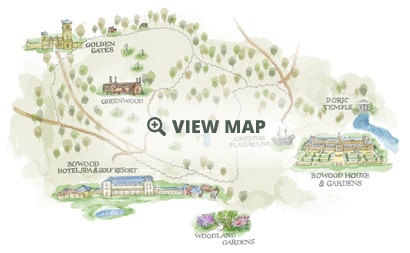 I am sure that by now all of you are aware of the fantastic news that Bowood are now partnered with the PGA to become an official PGA venue. The team are most definitely proud of this acknowledgement. Exciting times! Back to our usual round up for the month, firstly the weather. Following from our very wet spell through the middle of November into December we had an unseasonably dry spell over Christmas and New Year with the first rain of note falling as I write this news. On the horizon seems to be a shift in the wind to a northerly and hence a drop in temperatures to more expected levels. On the back of cool temperatures we are seeing limited growth on surfaces in line with typical January conditions. Mowing greens once or twice a week is seeing little clipping removal at 6mm height of cut but it is giving us an essential tidy up of the surface. In addition to mowing we are generally rolling twice a week and have been taking the opportunity to undertake regular, low impact aeration with micro-slitters. Our spring greens renovation is most certainly at the forefront of our minds as, in addition to solid tine aeration to promote a healthy root zone, we are looking to tidy up excess moss. The moss has been the hang over from heat stress through the hot spell of summer 2018, long reaching consequences it seems. Scarifying and topdressing will move us forward on this issue and provide the basis for a good start to the growing season when soil temperatures start to creep up, a kind request has been made for a snow-free spring this year. As I am sure everyone who plays Bowood understands; we have a large number of bunkers on the golf course, some of which are quite expansive. Maintaining these hazards takes up a large part of the team’s working week and in addition to regular raking, all of the bunkers require edge and bank mowing, usually by hand, and edge trimming. Beyond these obvious tasks by far the most labour intensive operation is sand redistribution. Every time a shot is played and the bunker is raked the sand is shifted and by the virtue of the direction of play and walk in/out points of the bunkers we end up with accumulations of sand in some areas and a lack of sand in others. When raking and maintaining the bunkers the greenkeeping team employs a technique that redistributes the sand and rakes it smooth ensuring an even coverage and providing a fair surface to play from. This aside, there is still a requirement to schedule a dedicated session of sand redistribution throughout the year to compliment the little and often approach of daily raking. Bearing this issue in mind there was a conscious decision regarding the bunker rakes that we have selected for golfers to use but as with everything there is a compromise. Accuform rakes are widely acknowledged to offer the finest finish to a variety of bunker sand conditions provided that they are used a particular way. This image shows distribution of sand by pulling the rake toward the body. The best way to use our bunker rakes is to push them away from the body! This will avoid pulling the sand toward the body which is usually towards the fairway edge of the bunker. Pushing the rake will leave the hazard with a smooth finish without the head depression at the beginning of the rake stroke and ridge of sand at the end of the rake stroke – ultimately a better finish for you to play from. This image shows distribution of sand by pushing the rake away from the body. The eighth tee is now at a stage where we are growing in the surface to prepare it for the season’s play. A programme of rolling, mowing and fertilising will result in an established surface in the coming weeks in time for early season play. Further winter renovation work is underway on the twelfth greenside bunker to remove the banking of accumulated sand splash and re-establish the bunker edge. It is fascinating to see the depth of sand accumulation on some of our more-used bunker hazards, we often see a foot of sand accumulation on greenside edges which occurs purely from shot making from these bunkers.